For most companies in the highway construction and maintenance industry, a majority of their yearly operations happen in the second and third quarters of the year (between April 1st and September 30th) due to the improved weather conditions. In the off-season, companies have the opportunity to assess the state of their fleet and make the decision on whether they need to make additions or improvements to prepare for the upcoming year. Beginning your fleet planning process as early in your company’s off-season as possible has several key benefits, including saving you money through a specific tax deduction. Let’s learn about why it is so important to not delay your fleet planning process into the new year. 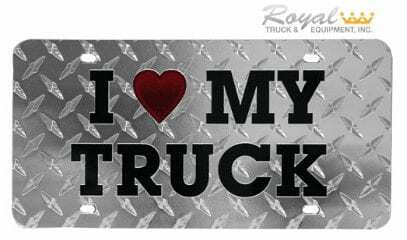 Are the trucks currently in my fleet still performing at the same level as when they were purchased? How many years is the average usable life for one of the trucks? Is any of the technology on the trucks outdated? Did I have a sufficient amount of trucks in my fleet to handle all the operations the company was tasked with this year? Is the company projecting to do more operations in the upcoming year? Will the current amount of trucks in my fleet still be able to handle that? 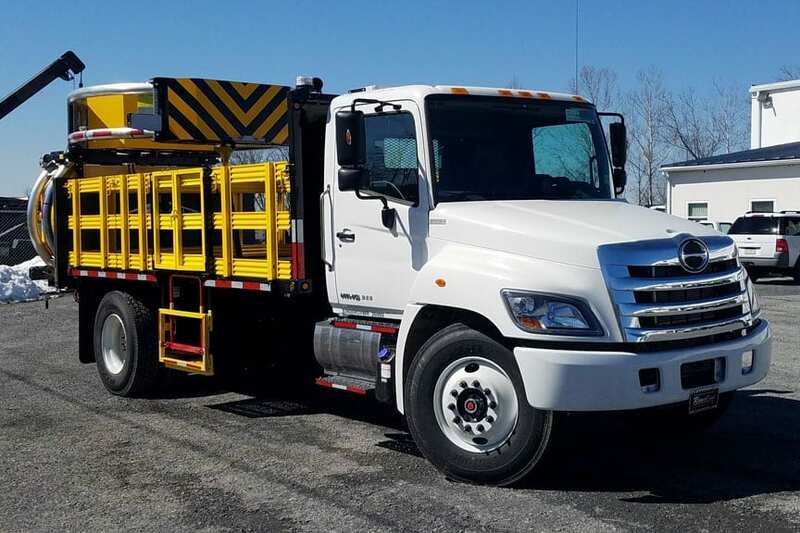 Are there any trucks that I could add to my fleet that would make any part of my operations safer or more efficient? By beginning your fleet planning process as soon as possible, you can be assured that the trucks you need will be ready by the time you need them (end of Quarter 1). Because many companies are also looking to upgrade their fleets at the same time, the production schedule is often incredibly full. If you only begin your fleet planning and place your order for trucks sometime in Quarter 1, you are automatically slotted behind many trucks that are further in the production schedule than yours are, thus delaying when you would receive your trucks. Starting your fleet planning now allows for sufficient time to build your truck and deliver it to you by the time your first major operations of the new year begin. Learn more about how early fleet planning can lead to successful 2019 operations! By purchasing a truck before year end, your company can actually use the purchase price of the truck as a tax deduction. Read on to learn more about how your company can utilize this deduction in the upcoming year. While this might seem counter-intuitive that buying a truck before the end of the year would put money back in your pocket, that is exactly what happens! If you are looking to add to your fleet, leasing equipment will give you the most value by pairing it with using the Section 179 Deduction. Ultimately this program will help your company’s cash flow and bottom line profits increase. Electing to use the Section 179 Deduction is as simple as filling out IRS form 4562 and attaching it to your company’s tax return. If you have used this deduction in the past you will notice that this form has not been changed since 2017. To note though, you need to have complete details of the equipment purchase transaction in order to properly fill out the form. This includes where you purchased the equipment from, the date it was purchased, and the date it was first put into service. Consult this page for detailed instructions on how to take the Section 179 Deduction. To make it as simple as possible, waiting too long to begin your fleet planning for the upcoming year can only be detrimental to your company. Not only will waiting too late to order your trucks jeopardize the timing of their manufacturing and delivery (potentially even extending into Quarter 2), but you will also miss out on significant tax savings! 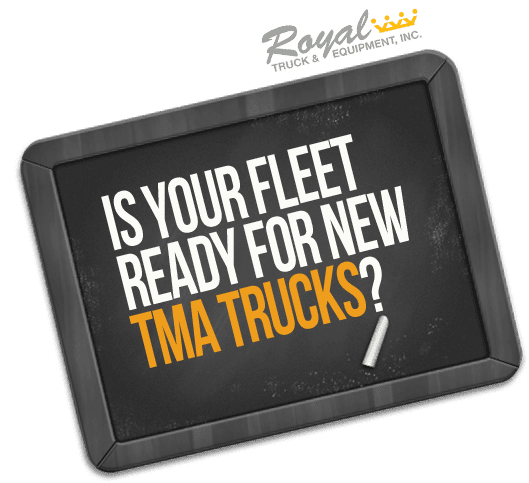 Are you looking to start your fleet planning process for 2019? Let us help! By providing your information below, a member of Royal’s team can guide you through the process to improving your fleet in the new year. Do you still have questions about fleet planning? We understand! 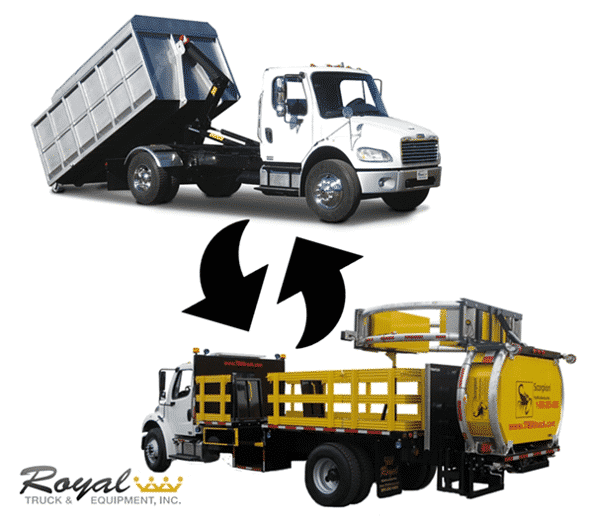 By sending us an email at info@royaltruckequip.com, a member of Royal’s team will be in contact with you to answer any questions you may have or to get the process started. *The Section 179 Deduction information was sourced from Section179.org. Please consult your tax professional for how this may apply specifically to your equipment needs.